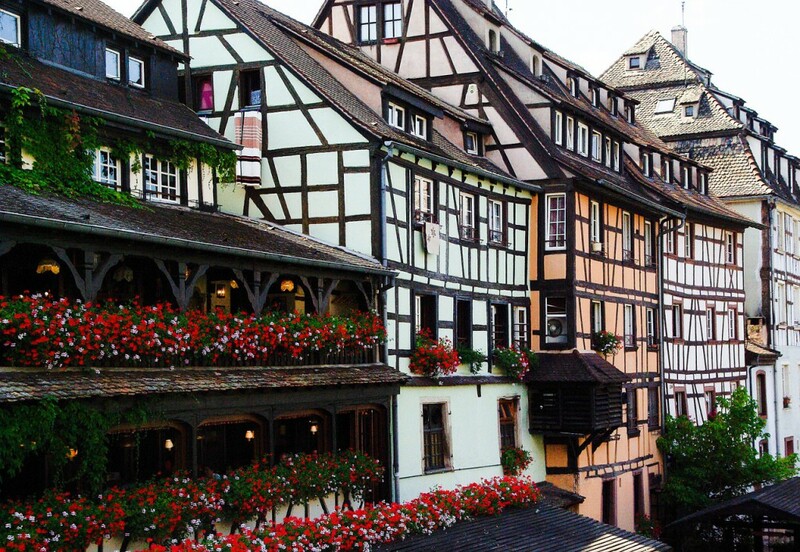 I have been fortunate to have travelled to France twice where I visited Dijon, Reims, Paris, Strasbourg, Colmar and Eguisheim. 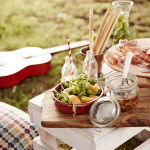 The most exciting part of visiting France, besides the striking architecture and delicious food, was the thought of what I could bring back home that would remind me of my wonderful holiday. I ventured into Galeries Lafayette and the Le BHV Marais hoping to find something beautiful to buy. Indeed, there were plenty of lovely things that I ooh’d and aah’d over, such as Eiffel Tower figurines, berets and snow globes, but they were overpriced in my opinion. Being South African and having the weak Rand/Euro exchange rate really limited my budget – my pockets weren’t deep enough to go on a wild shopping spree like I’d hoped. 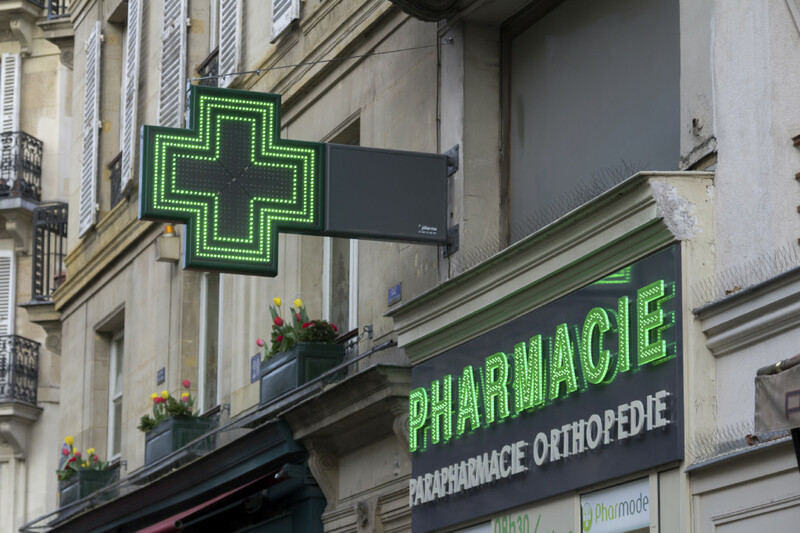 That’s when I discovered the best places to buy awesome gifts for yourself and friends were at the local “pharmacie” or at Monoprix and Parashop. If you’re a South African who is going on holiday abroad for the first time, it may be best to go on an organised tour of France so that you don’t miss any of the attractions, and things to see and do. 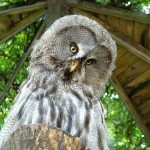 So, if you’re considering visiting fascinating France, why not go with C the World. 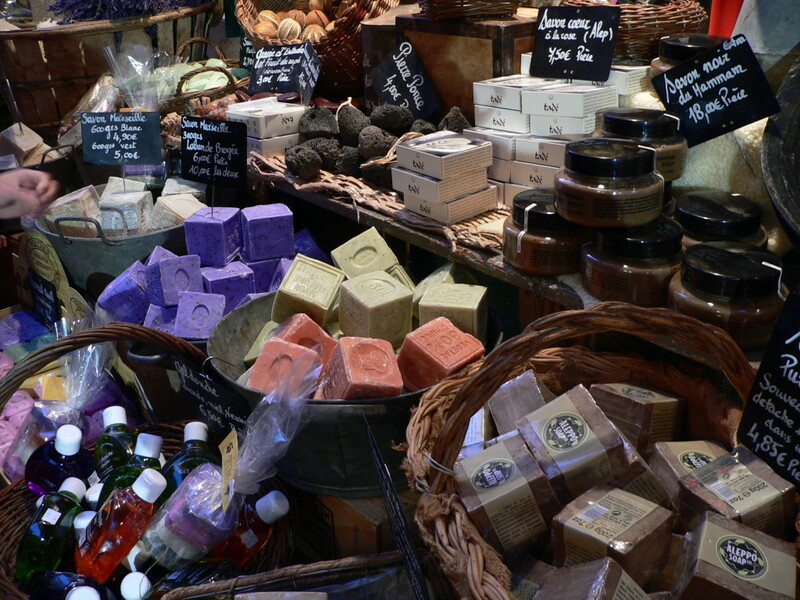 French soap is gorgeous and cheap enough for one to purchase a few bars to take home. 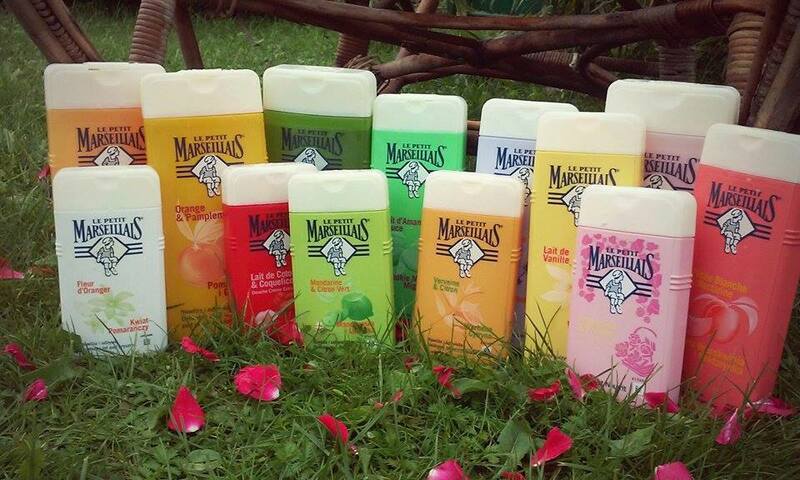 There were plenty of fragrances from which to choose, and all smelled equally heavenly. I chose lavender, rose, and lemongrass. I also bought vegetable soap, which had lettuce, carrot and tomato in it. I was slightly hesitant at the thought of washing my body with salad ingredients but the soap smelled wonderful and left my skin feeling soft. 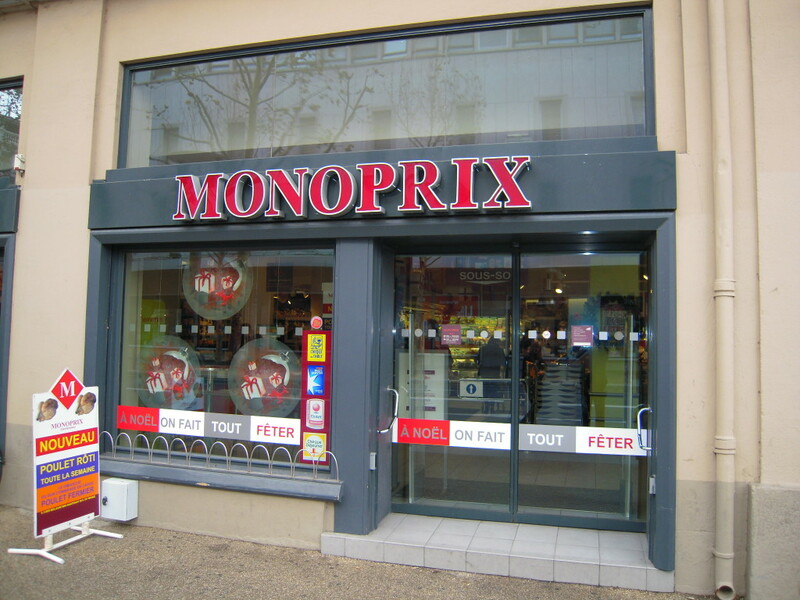 I bought my soap at the beauty department in Monoprix, but I’m sure you’ll find the same soap at pharmacies or the Parashop. I really regret not buying more than one bottle of Christian Lenart tonic water. These bottles of scented water are 98% natural and alcohol and paraben-free. I bought the cornflower tonic which I use in the evenings after washing my face. In the morning, my skin seems brighter and the blemishes have faded slightly. These cleansing waters are also great at eliminating dark circles and puffiness around the eyes. I also fancy the cobalt blue bottle the tonic water comes in and display mine on the bathroom window ledge as decoration. 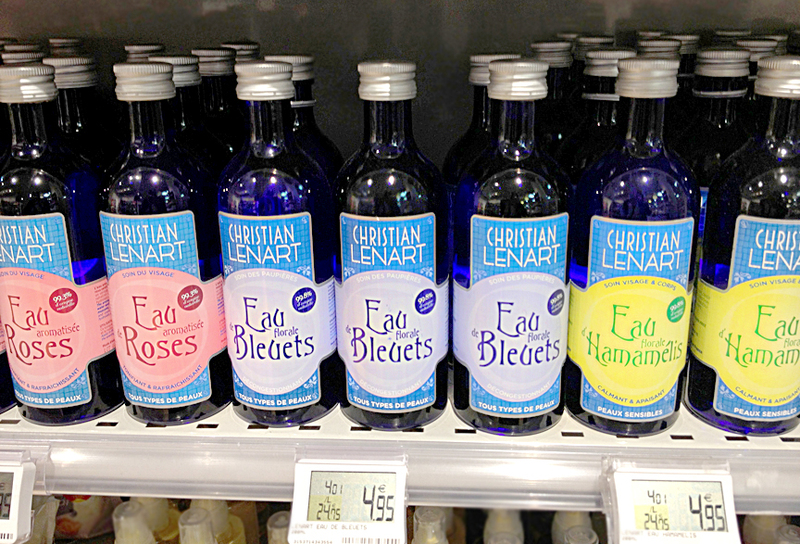 Amazingly, Christian Lenart Eau tonic water is not expensive at all. I purchased mine at Monoprix. I could kick myself for not buying this product, but I’ll include it in the article so that you don’t make the same mistake. 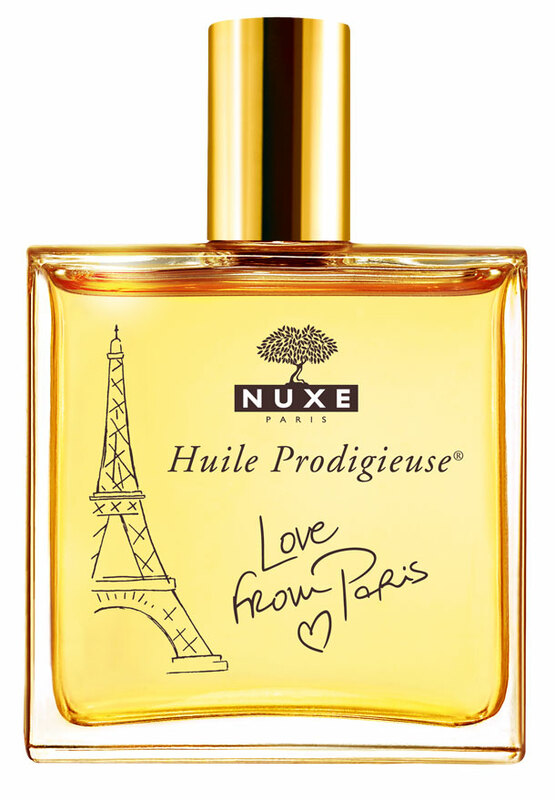 For my fellow sisters who don’t know Nuxe Huile Prodigieuse – it’s a golden oil that leaves your skin smelling and feeling gorgeous. Every woman who loves luxury should try this fabulous product. It is slightly more expensive than some of the other beauty products mentioned, but it’s well worth the splurge. I love mustard. The types of mustard available in South Africa are American, Hot English and Dijon. While strolling up and down the welcoming aisles of my nearest Monoprix, I was amazed at the variety of mustards on the condiments shelves. Flavours that I couldn’t imagine combining, apparently marry well and taste so good. 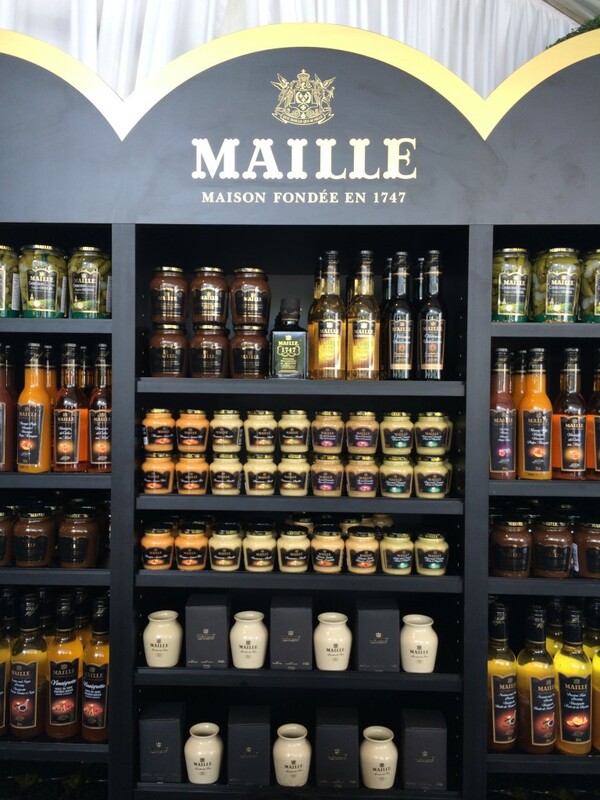 What’s even more impressive is buying mustard in speciality shops in the old town of Dijon. 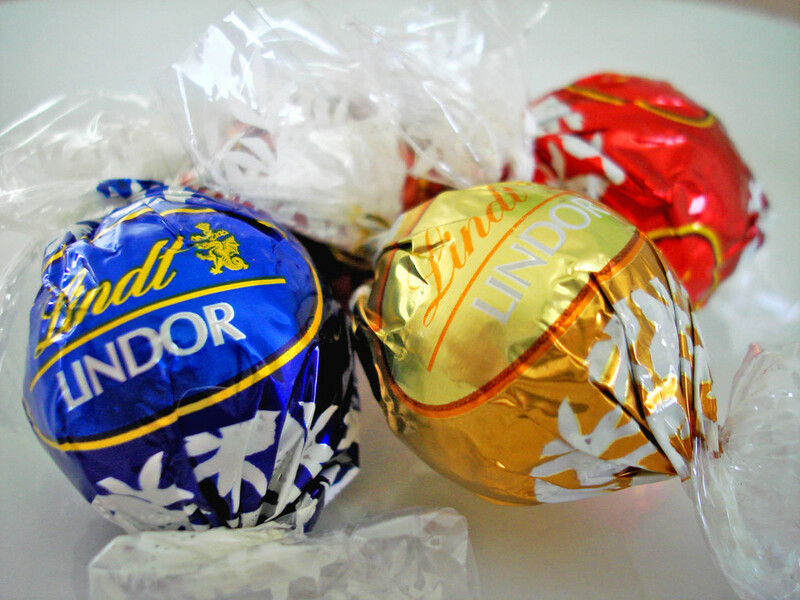 Now of course we can buy Lindt chocolate in South Africa, so some may wonder what is so special about buying it in Paris. Well, walking into the Lindt chocolate shop in the Opera district of Paris was an unrivalled sensory experience. At the door, a charming French madame offered me a Lindt chocolate ball to sample, so I obliged. The variety of chocolates on display was pleasantly overwhelming, which prompted me to take a small cellophane packet and fill it with a delectable assortment of colourful balls to devour when I returned to my hotel room. There’s also a café inside the shop where you can relax and treat your senses to aromatic coffee and the tastiest and richest chocolate lava cake. They also serve chocolate ice-cream, which looks equally divine although I believe the best part is that you can order shots of warm liquid chocolate! Other souvenirs from France that you have to buy, of course, are an Eiffel Tower magnet. I was walking a few blocks away from my hotel (Hotel Chopin) when I came across a vendor selling magnets of replicas of famous French artists’ paintings, such as Monet and Renoir, which are pictured below. Take care when you choose a magnet, as I bought one that was cracked. One final travel tip- if you’re exploring Montmarte, specifically near the Sacré Coeur, you’ll find the prettiest posters of different French attractions at some souvenir shops. 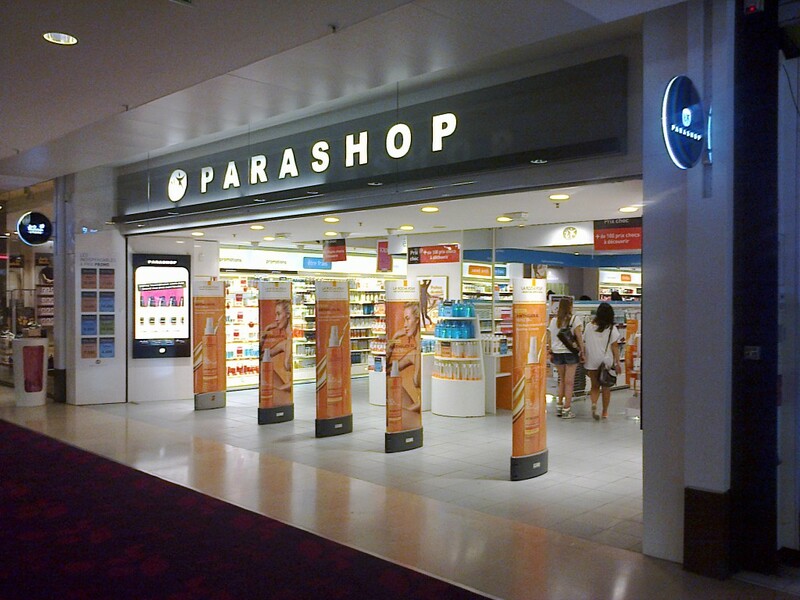 Don’t buy at the first shop you enter: shop around and check the prices, which differ vastly from shop to shop.